During this bike tour you will discover the historical centre and will explore highlights such as the Steen castle, the city hall, the cathedral, the central station and the old port ‘Het Eilandje’ with the MAS museum. An ideal tour for a first visit or to see all touristic places in a short time. 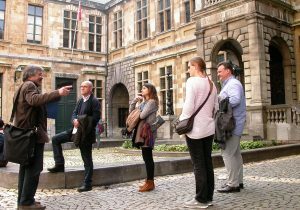 From November till March there is an English tour every Saturday at 11.00 a.m.
From March until October you can join an English spoken tour on Saturday and Sunday at 11.00 a.m.
Do you want to make a reservation with a private guide to lead you through the historical heart of Antwerp? 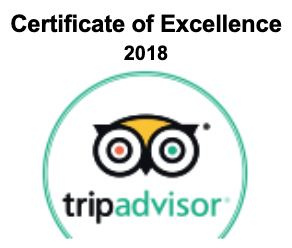 No problem, you can book the Antwerp Highlights Tour for 2 or 3 hours all year long at any time. You can also explore the city on foot. 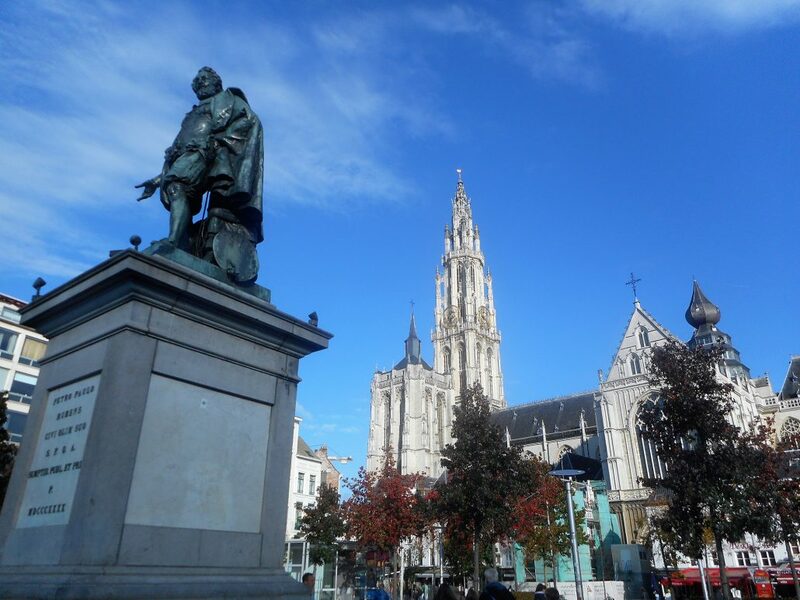 Check walkinginantwerp.be for guided walking tour.